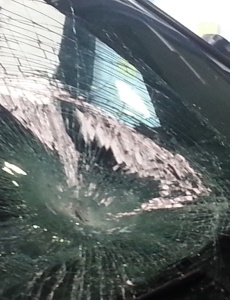 If your vehicle has a chipped, cracked or broken windscreen you should give us a call. Often all your windscreen will need is a chip repair. Our auto glaziers can do this in the time it takes to have a coffee. Broken Side Window or Rear Screen? We can help quickly, expertly and at a great price! Often we can charge direct to your insurer. Please contact us to find out more. We are also happy to provide quotes for WINZ Clients.